The Five Star 5 – See, Leadership Can Be Simple! Sometimes as leaders, coaches, or people of influence in general, we over think how to motivate teams. Several times last year, my son’s hockey team of 4 and 5 year olds had one hour power skating lessons. I was amazed by the instructor’s ability to keep them interested the entire time, even with sessions as early as 6 am on weekends! This list should seem obvious to us all, but how many of these simple points do we miss with those that we lead? Can’t Miss “Five Star” Presentations! 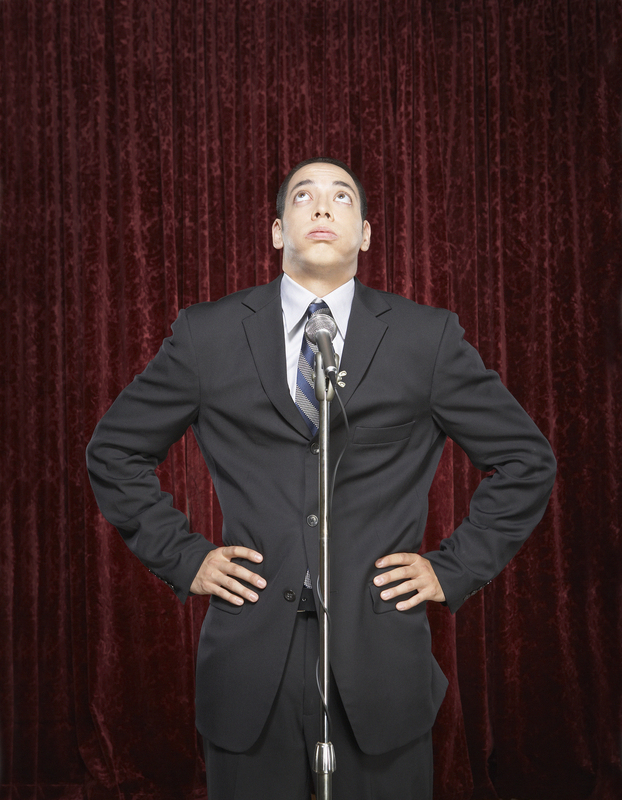 Presenting in front of colleagues, prospects or customers can be very difficult if not terrifying. But it does not have to be. As a Toastmaster for 18 months now, I am continually looking for ways to improve my presentations. It is a work in process, and thankfully each time I get up in front of an audience is a step in the right direction. Less is more – NEVER put too much information on a PowerPoint slide. Information overload tunes people out! What is your value – Smile often, be engaging and limit dead air. These speeches tend to get monotonous and boring. Stand out! 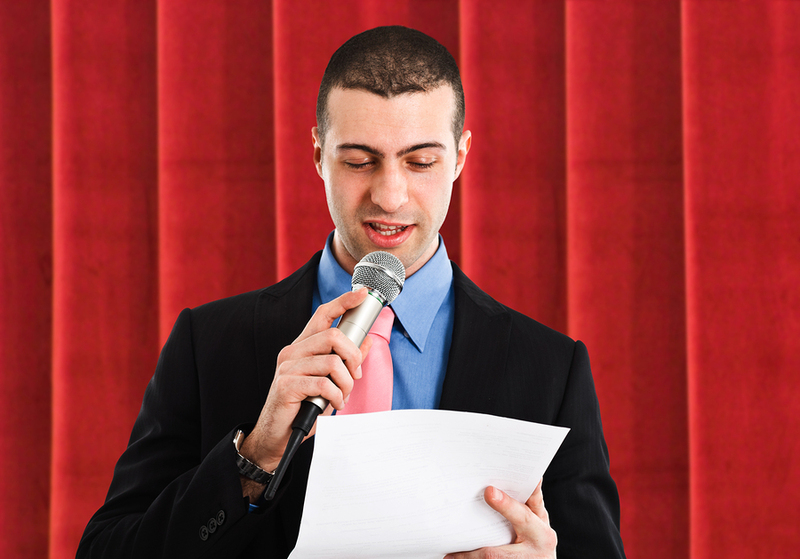 If you want specific information on any aspect of public speaking, stop by http://www.toastmasters.org and check out the library of resources! The Five Star 5 – Your Life Can Change In A Split Second! I was thinking about the Canadian Olympic sprinters the other day, and hoped that they were doing well. Here is a post from last August that really meant something to me. Life can change at a moment’s notice. Are you able to handle the ups and downs? I love sports, always have, always will. Sometimes I get too emotionally involved in the outcomes. One of those times occurred last Saturday when Canada participated in the 4X100 meter men’s relay final at the London Olympics. I had not heard of one Canadian sprinter since Donovan Bailey and company won gold in the relay 16 years ago in Atlanta! But I heard these guys were young, confident and ready to make some noise behind the Americans and Jamaicans. The Jamaicans killed it again led by Usain Bolt, and the US finished second. But on an incredible last 100 meters, the anchor sprinter for Canada moved up from 5th place to 3rd, and they finished with a bronze medal. OR SO THEY THOUGHT. Shivers ran over all over my body as I watched the boys celebrate with true elation on the track. Memories rushed back to me off the great wins Canada had in the past on the track. But in a cruel twist of fate only minutes later, they looked up at the scoreboard to see that they were disqualified. One of the runners had stepped on his inside lane line which is illegal. Those smiled quickly turned to tears, and the same people that they had been celebrating with on the sidelines only minutes before, were now consoling them. Shame on the officials for posting them in the bronze position before all the video was reviewed. Life can change for you at a moment’s notice (literally) and you have to be ready for anything. In this case, unfortunately for our incredible track athletes, it was a game of less than inches. The outpouring of support for the guys and their coach from Canada has been incredible. When they start competing again they WILL be on the podium, and I fully expect them to get a medal at the Rio Olympics in 2016. You can be incredibly close to massive success and still have it ripped away from you. How you respond is the key. You win as a team, and you lose as a team. Support each other unconditionally. Never discount the benefits that come from an experience, no matter how negative it is perceived at the time. As much as it hurts, the sting always goes away.